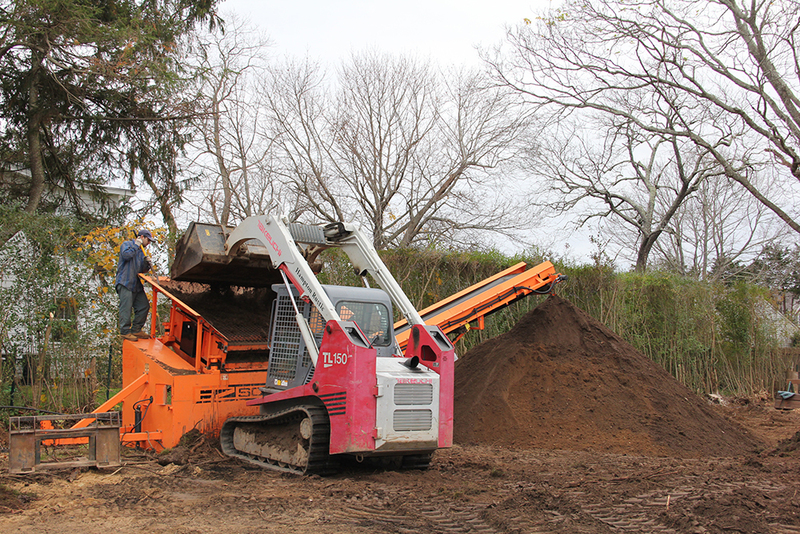 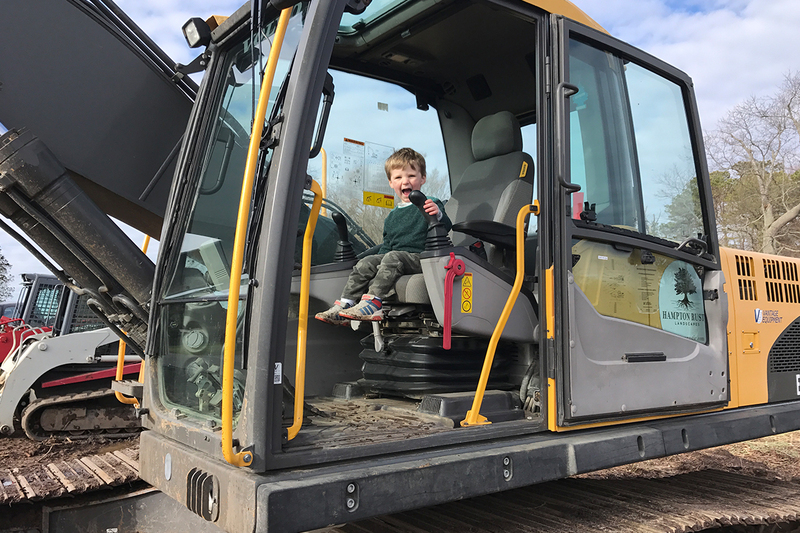 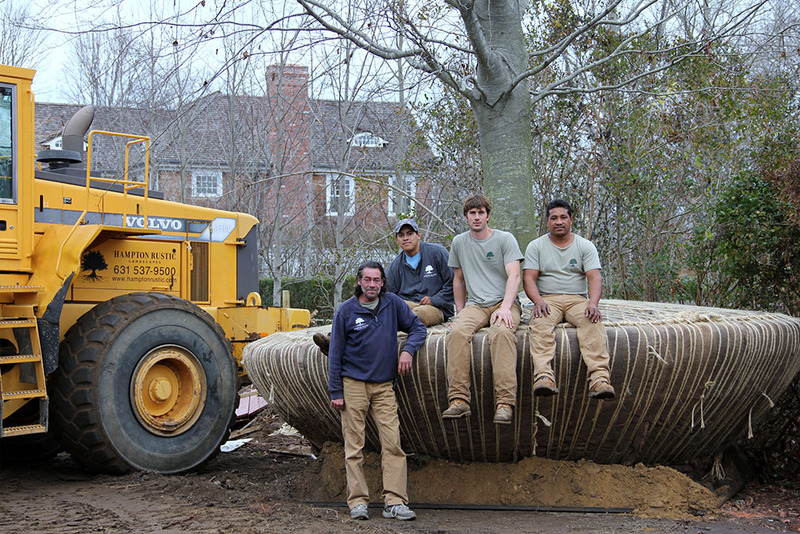 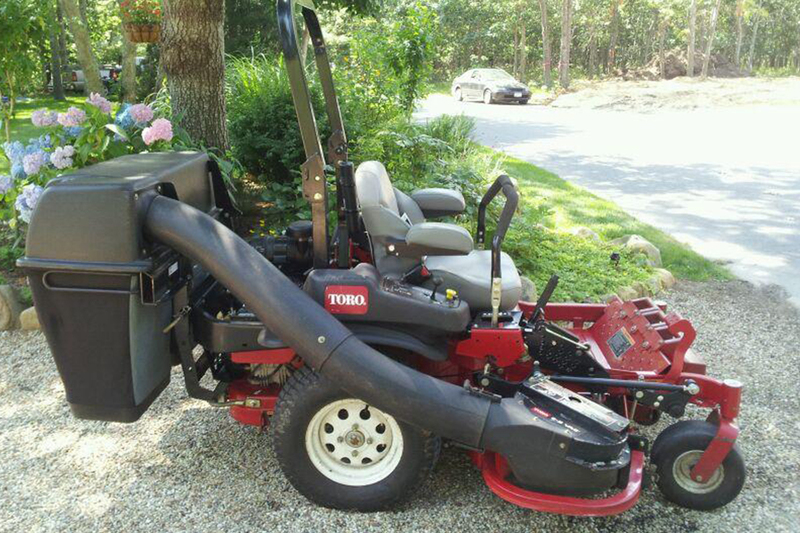 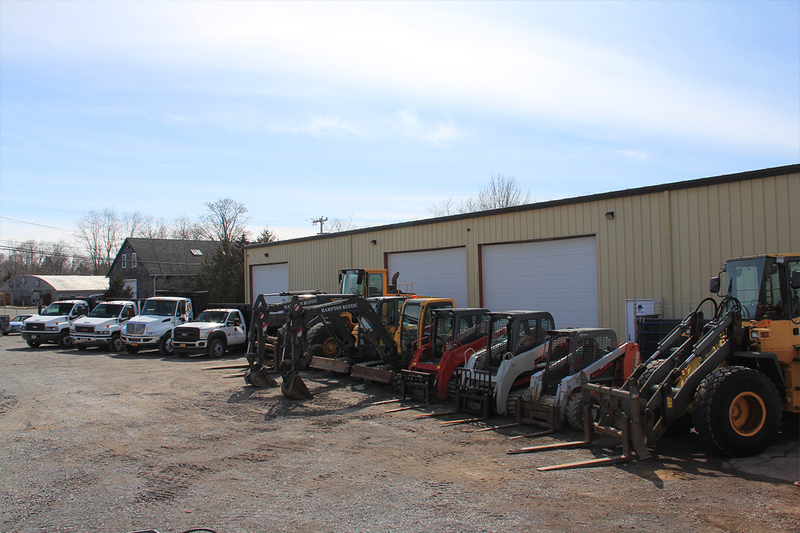 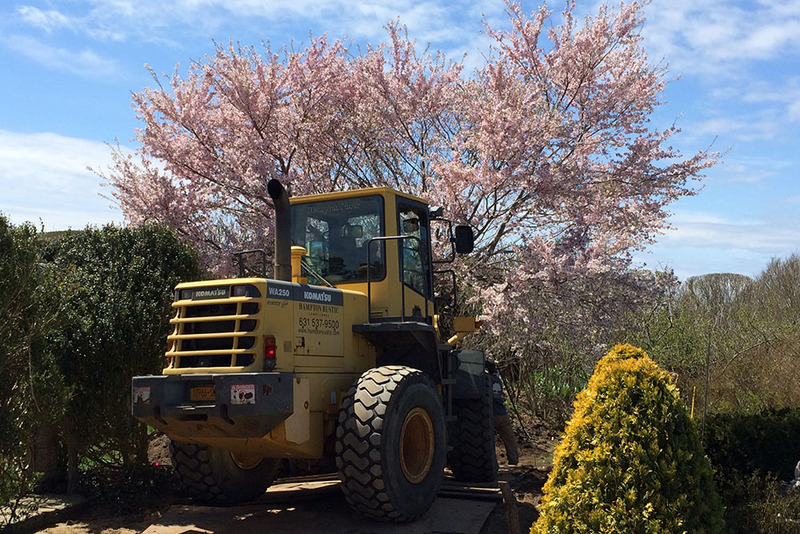 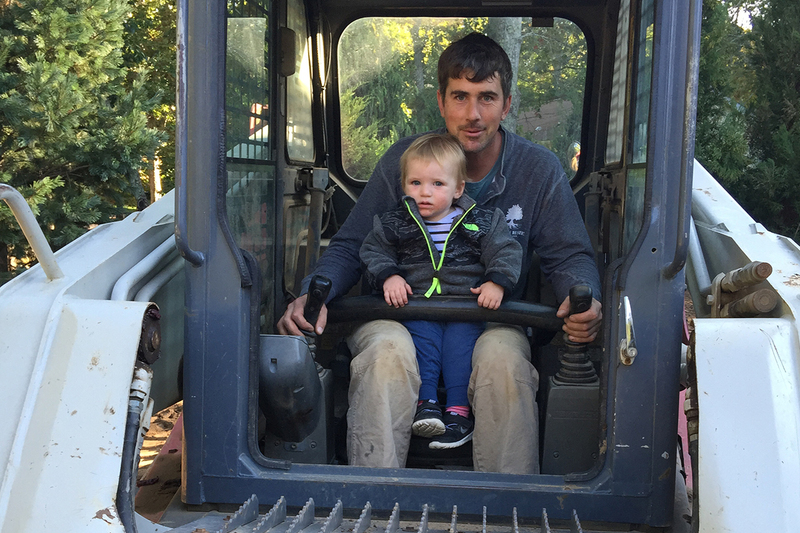 At Hampton Rustic Landscapes we truly are a full-service company, with our own fleet of heavy landscaping vehicles and equipment that allow us to tackle projects of all sizes. 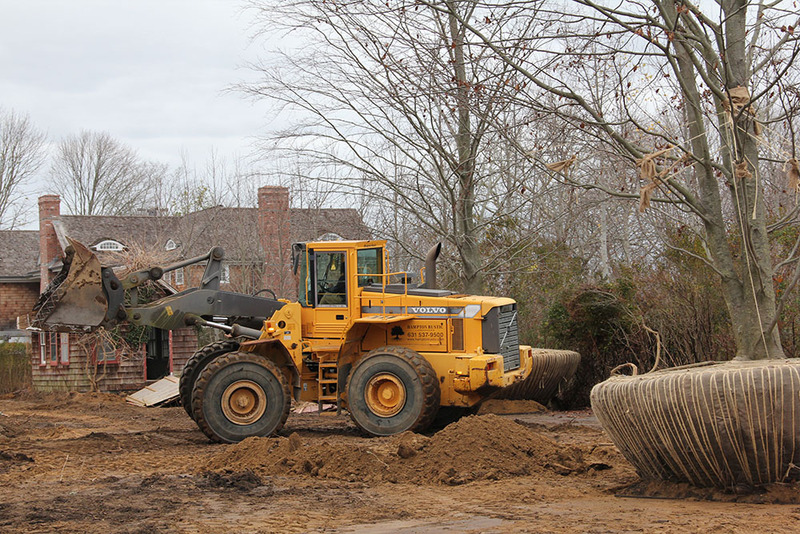 We’re fully equipped to handle every phase of site preparation, construction, and installation that each project requires, in both residential and commercial settings. 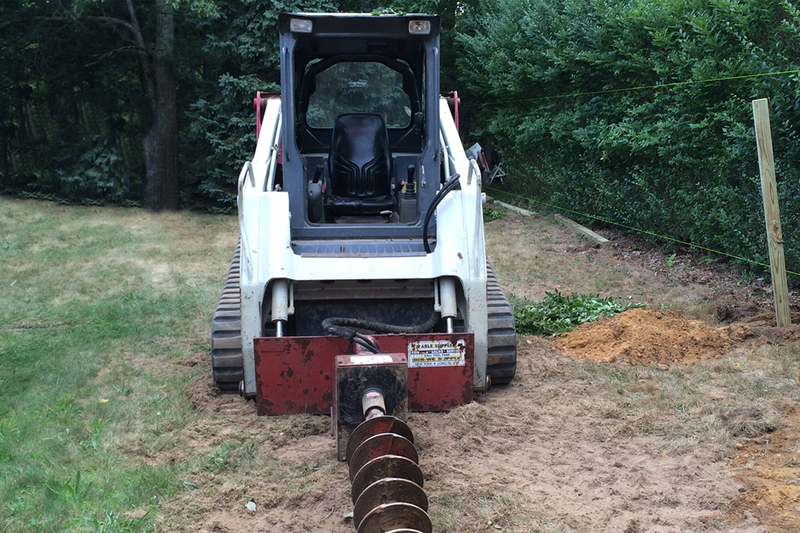 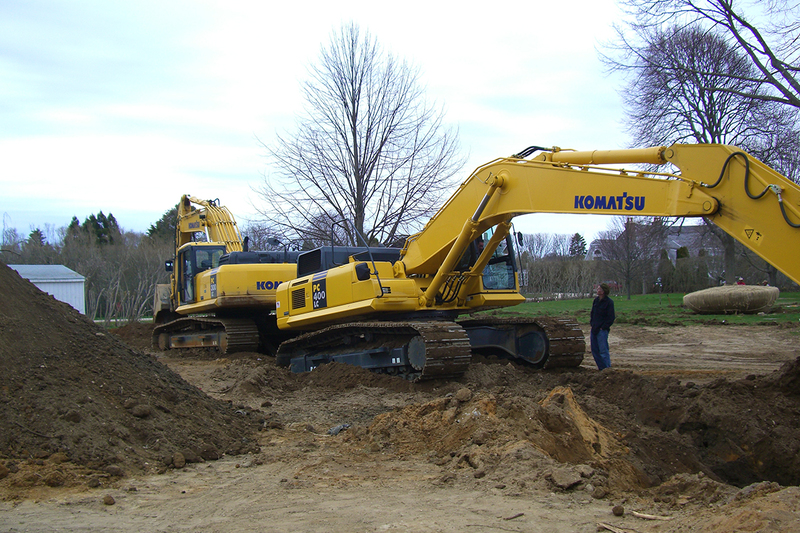 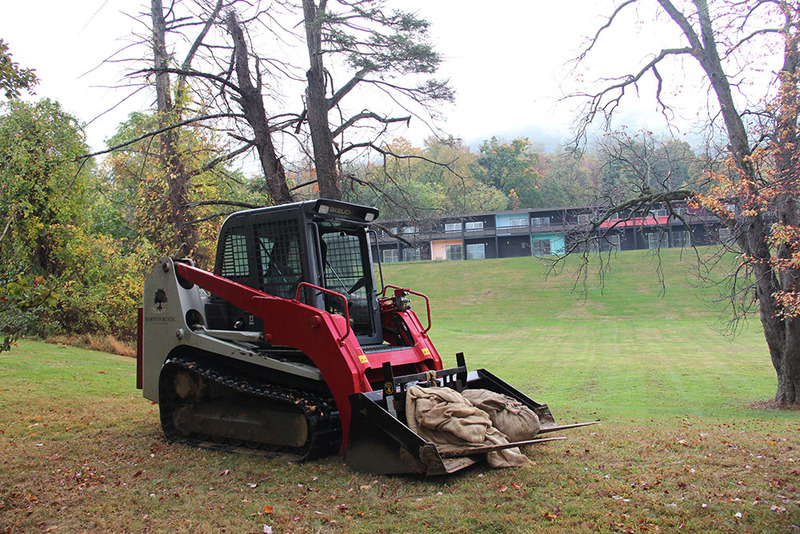 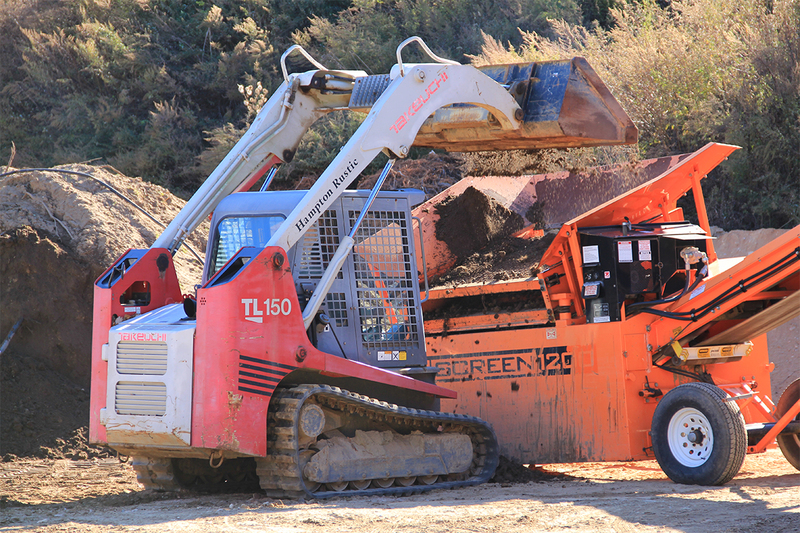 From site excavations, to hardscapes, to large specimen tree moves — we’re able to meet the heavy equipment requirements of each project, with ease.